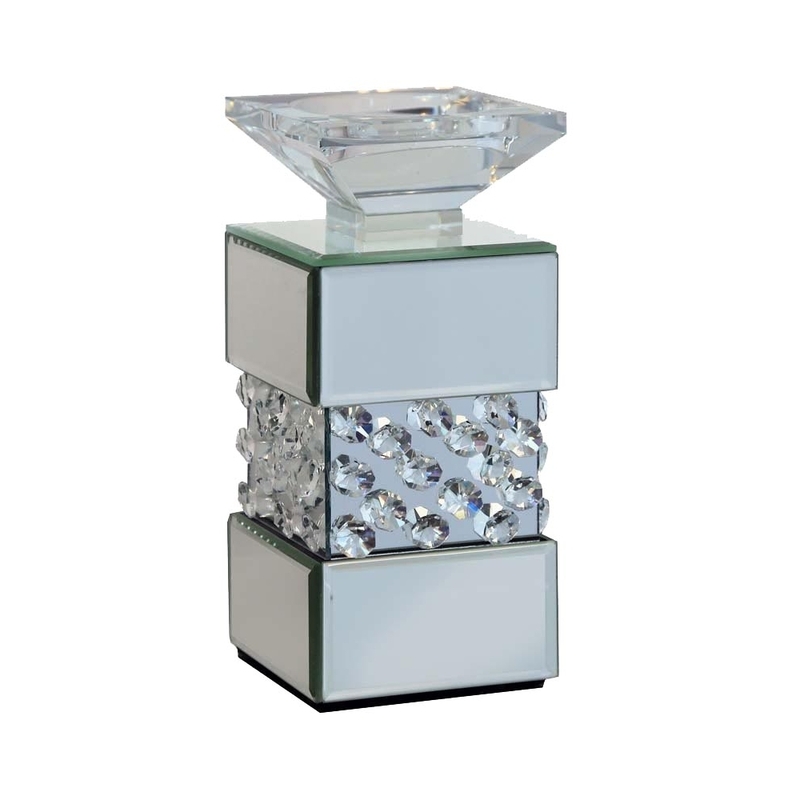 This is a beautiful rhombus mirrored candle holder, it has pretty detailing gems in the middle of the candle holder. This is a perfect piece of home accessories. This is a stunning modern candle holder with a simplistic design. This is the newest addition to the rhombus mirrored candle holder.